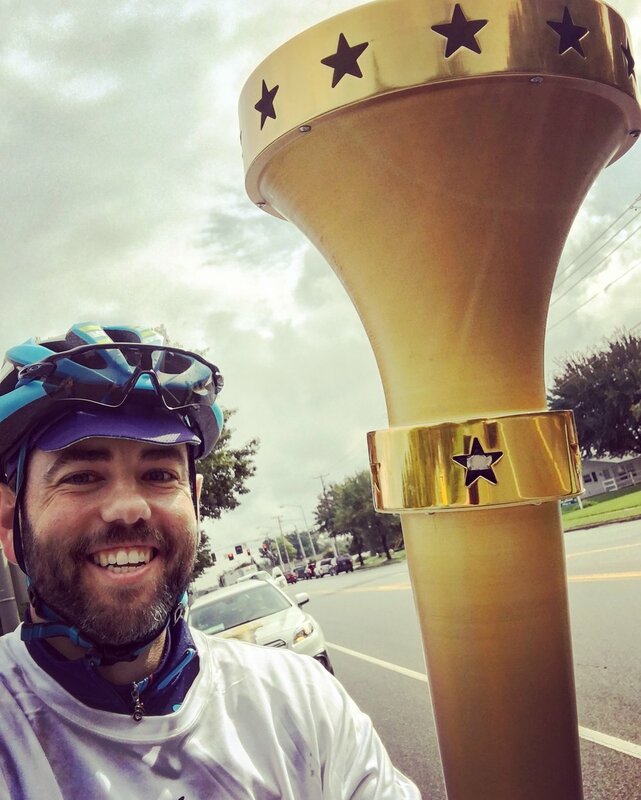 NeighborLink Fort Wayne Executive Director and Team NeighborLink Director, Andrew Hoffman, had a once in a lifetime opportunity to carry a torch on his bike as part of the Indiana Bicentennial Torch Relay. 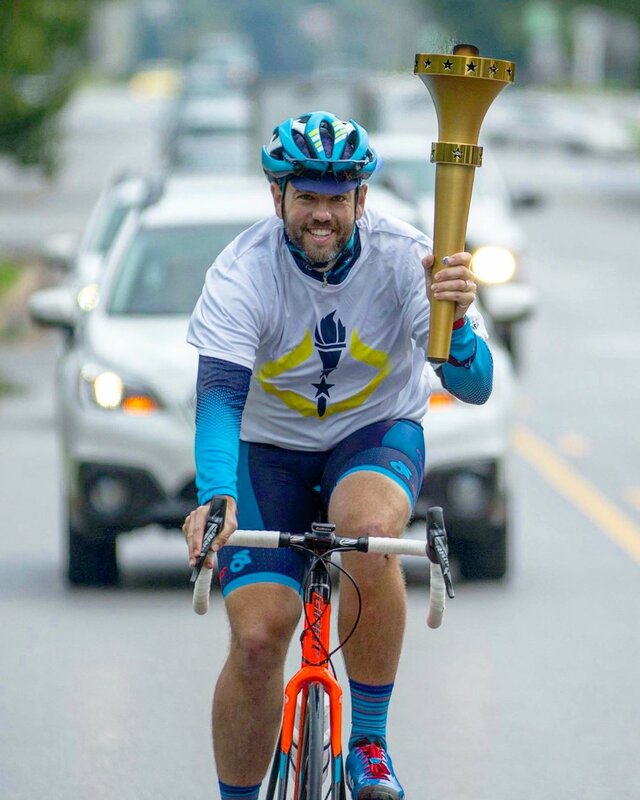 The Torch Relay was designed to help commemorate Indiana's history and to recognize Hoosiers making a difference in their local communities all over the state. 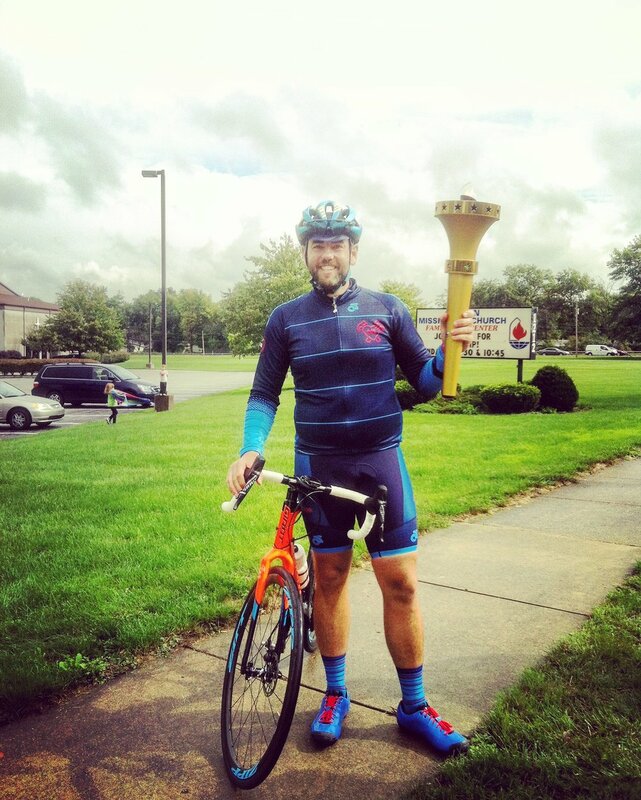 Andrew was 1 of 26 Allen County residents selected to participate in the 26-mile route around our community.